At last a big monitor with a decent resolution: 4096×2160 for a 36.4-inch LCD panel. 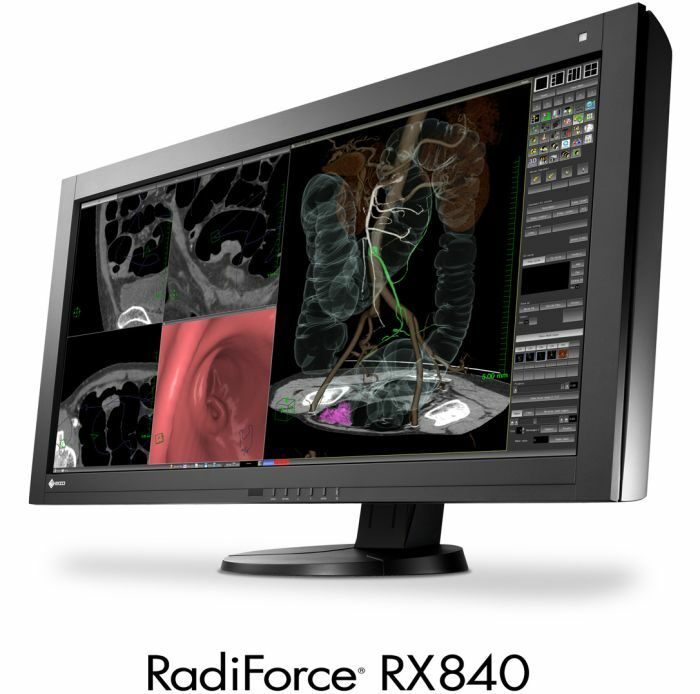 Okay, this monitor is intended for medical imaging visualization but after all, pixel are pixels, and I think the monitor doesn’t care if the pixels come from a medical app or from a Direct3D pixel shader like a game. The 25ms response time can be a bit slow for a gaming monitor but I’d really like to see my apps running on this screen! The price is unknown (several thousand of $) but if someone knows it, just post a comment. Update (2011.12.12): according to a Geeks3D’s reader, RX840 price is around 21000 euros. 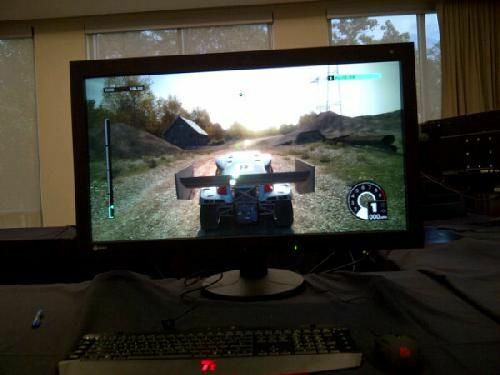 This guy had the opportunity to test the RX840 with DiRT 3: must be really cool! For some reason all I can think about is texture magnification for that kind of res. For icons on desktop you should probably use a magnifying glass. Disagree QuadHD is a stupid format since there is no content made for it. While this one fits nicely in the 4k cinema format.